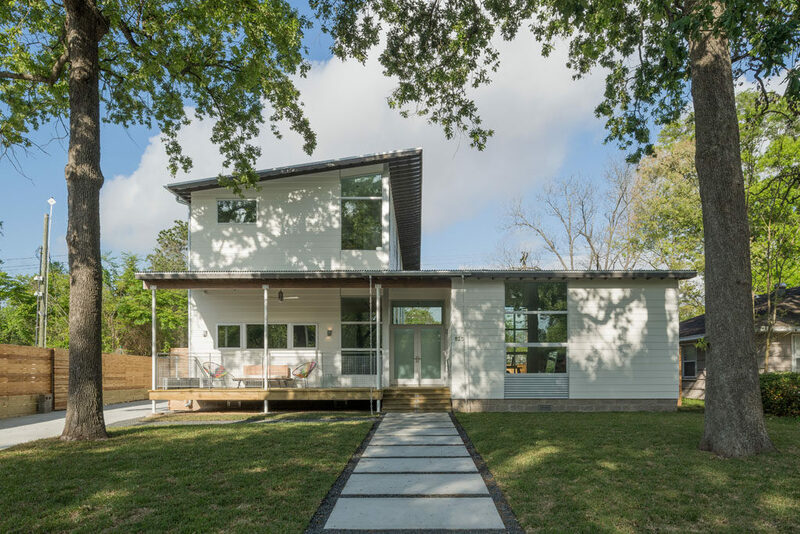 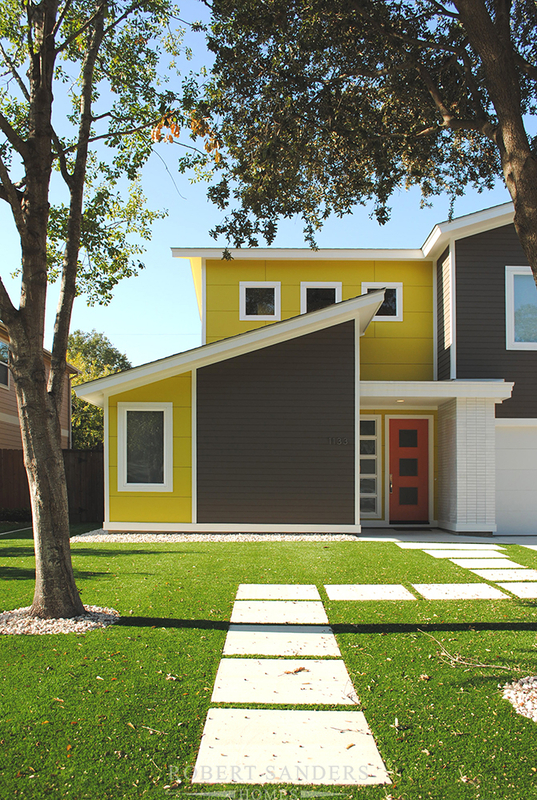 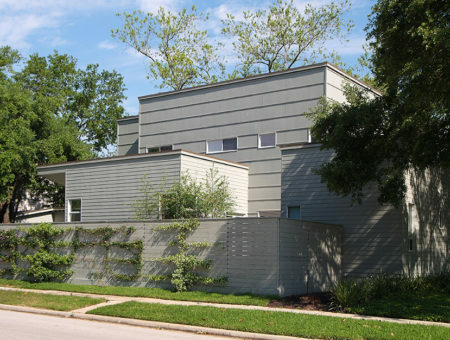 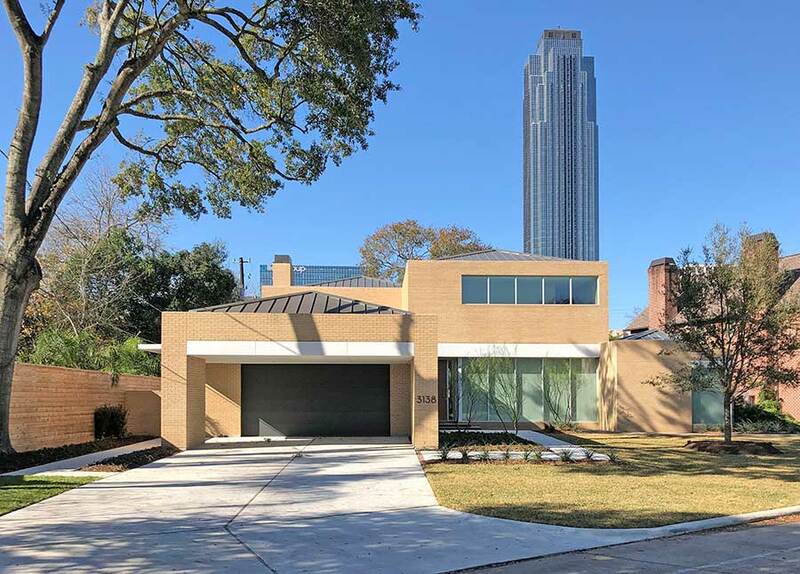 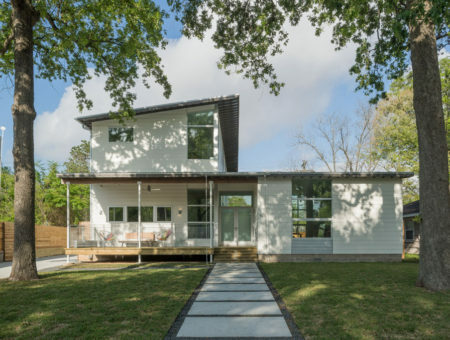 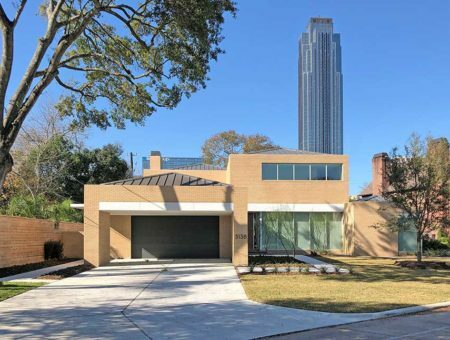 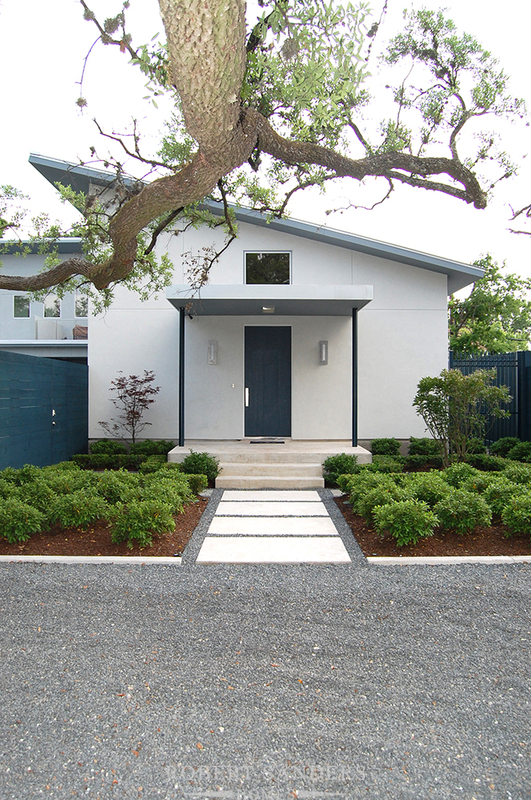 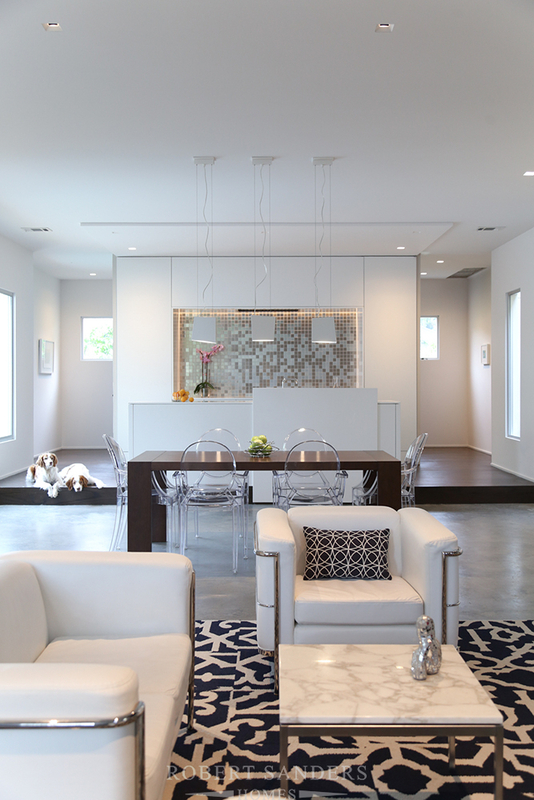 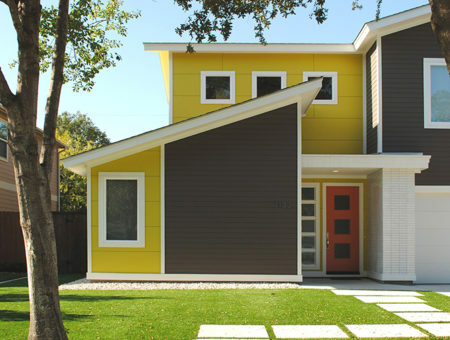 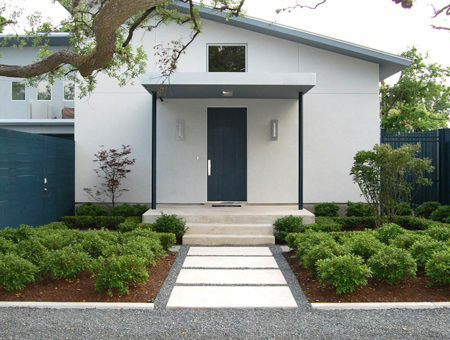 Although the clean, sleek lines and minimal adornment of Houston contemporary homes give the impression of simplicity, they also leave little room for error. 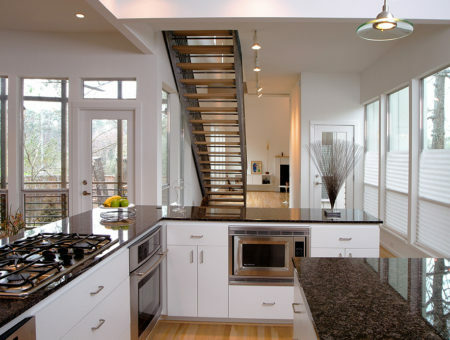 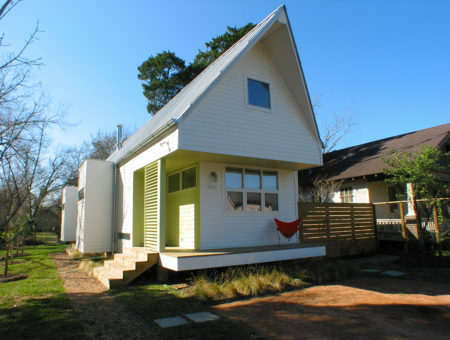 Therefore, it takes a skilled builder to successfully create these light-filled, loft-like homes. 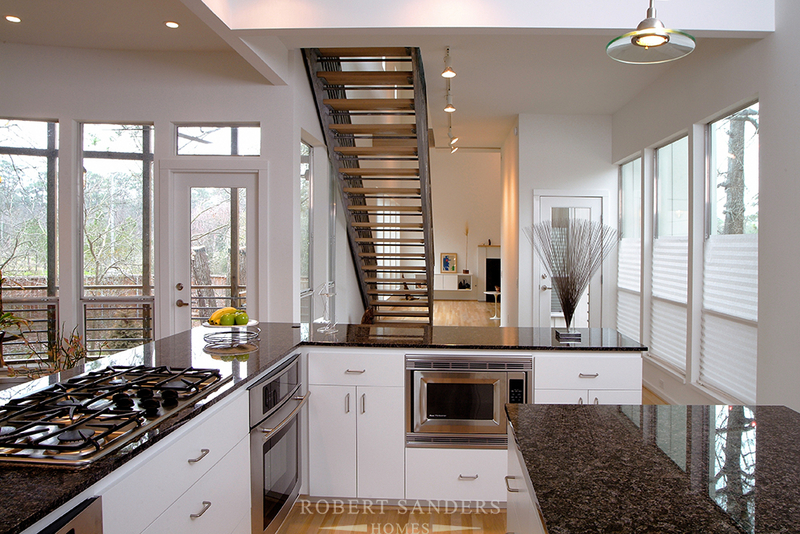 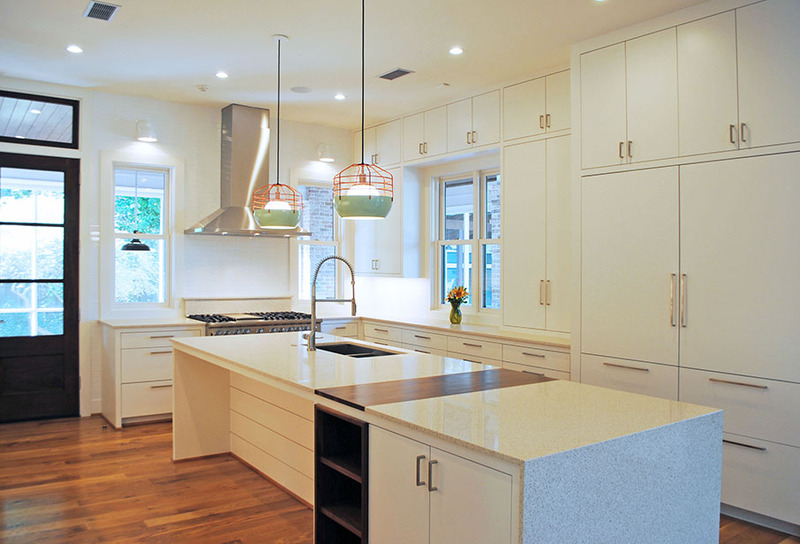 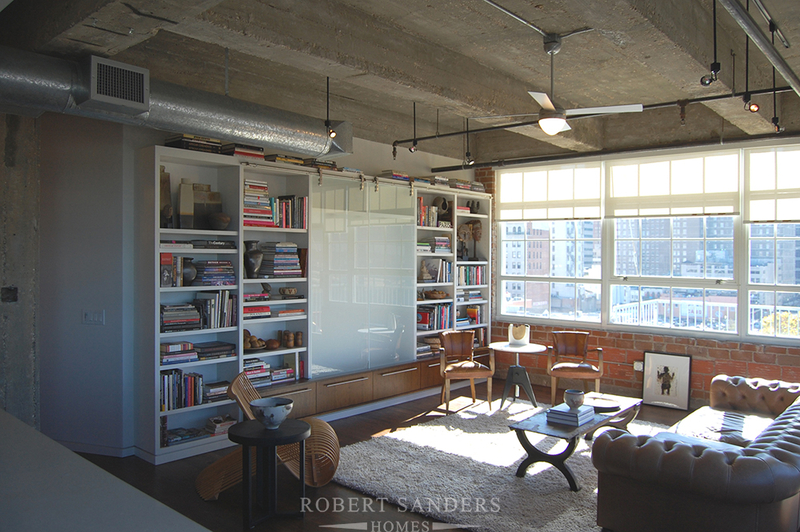 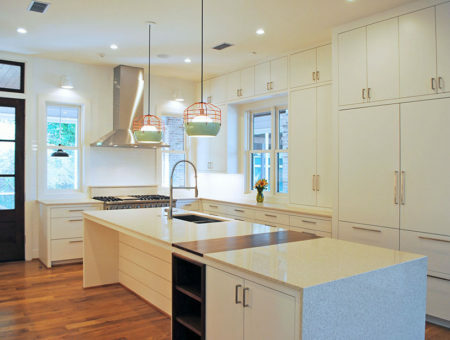 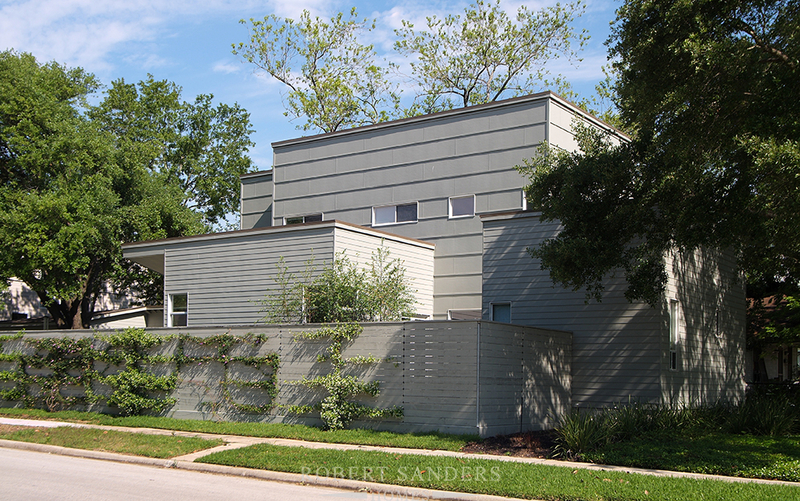 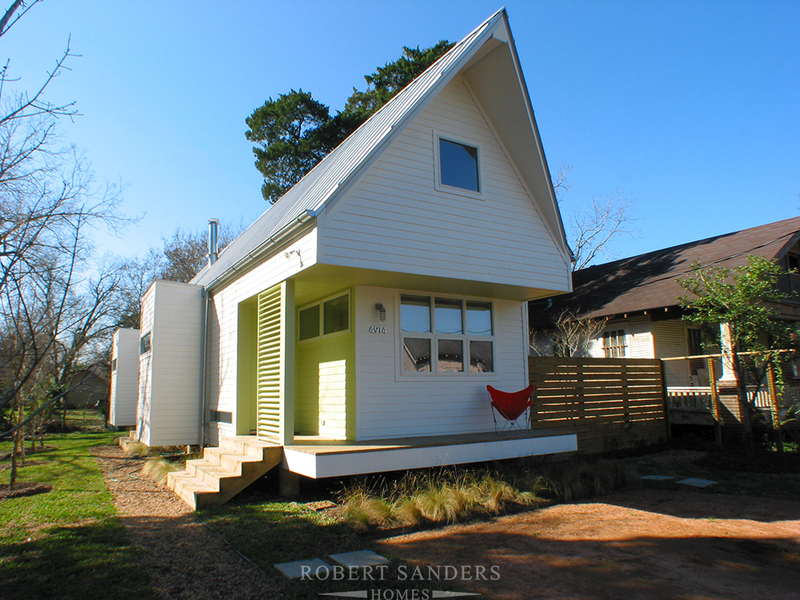 Robert Sanders Homes understands the unique challenges of creating a minimalist structure that is both aesthetically pleasing and eminently livable, allowing your family’s home to be both showplace and shelter.